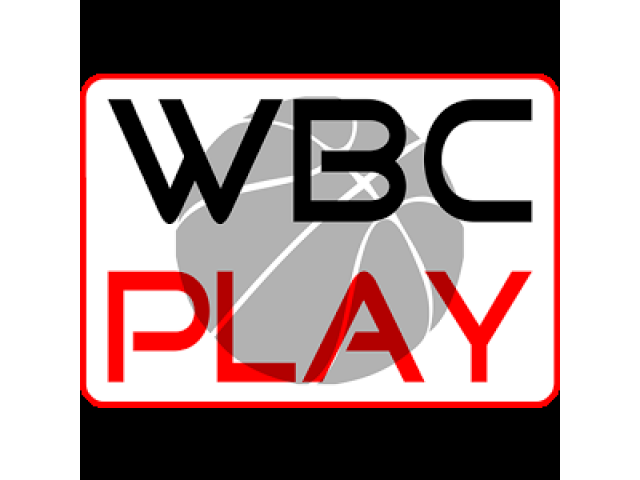 World Basketball Community Play (WBC Play) is your destination for all basketball fans to discuss their ideas, share their views, build a player profile so they can follow or challenge and rank other players from around the world using our mobile app for the smartphones or tablets. WBC Play has two components, the app and the website. The app and website works independent of each other, but have the same features and functions. 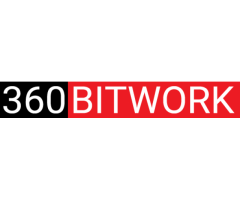 We expect to combine the app and website together eventually. Currently the WBC Play app is only available for Android mobile devices on Google Play. The Apple iOS version is still being developed.